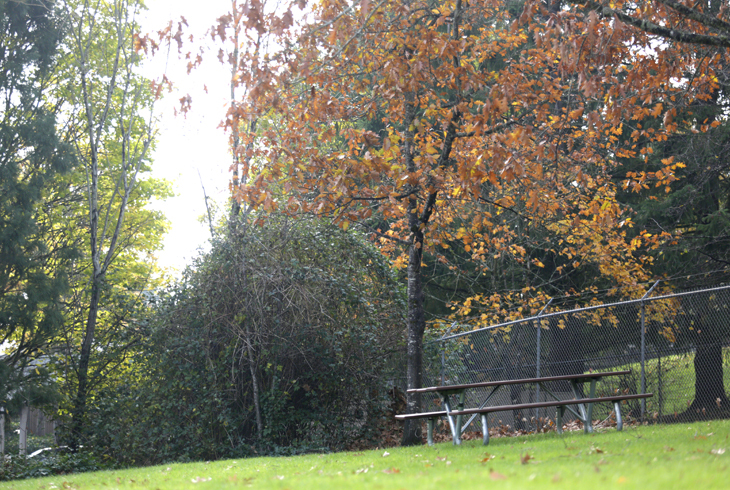 Wildwood Park is a three-acre neighborhood park on SW Maverick Ter. off of SW Murray Blvd. in the South Beaverton neighborhood. 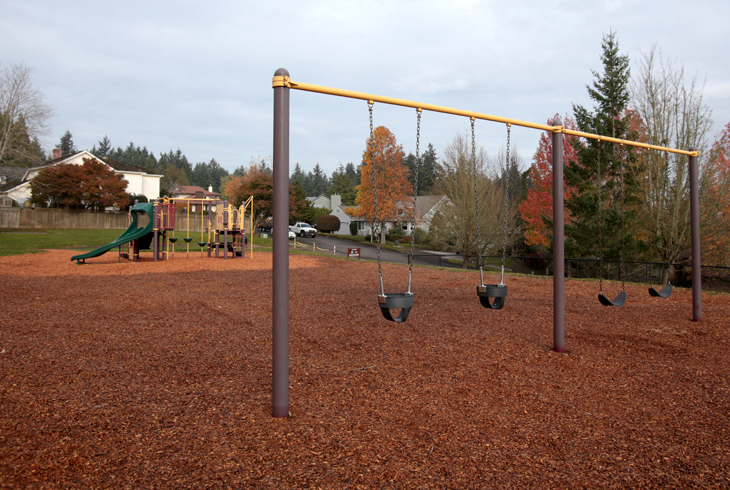 It has a playground with a swing set, picnic tables, and a grassy lawn. Shade from trees on the west side of the park provide a nice picnic spot. 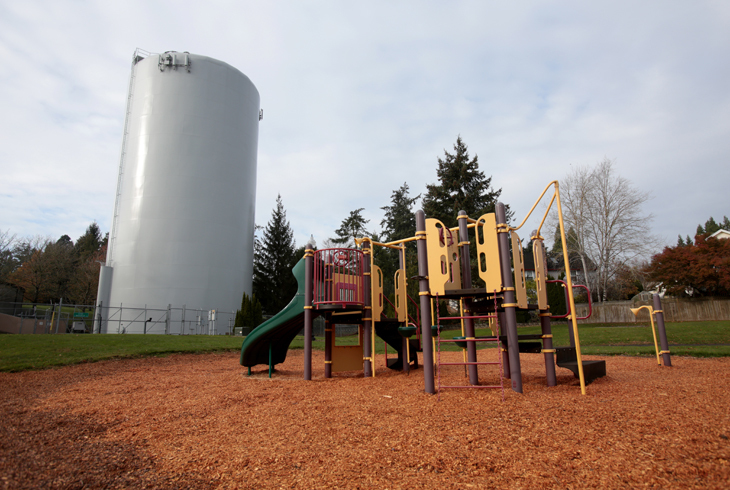 With funds from the 2008 bond measure, the park district acquired a lot to the west of Wildwood Park for future park development. Less than five minutes away, along SW Maverick Ter., is the 30-acre Hylands Woods Natural Area, a site with lots of unpaved trails through forests, an off-trail nature play area, and great opportunities for wildlife viewing.